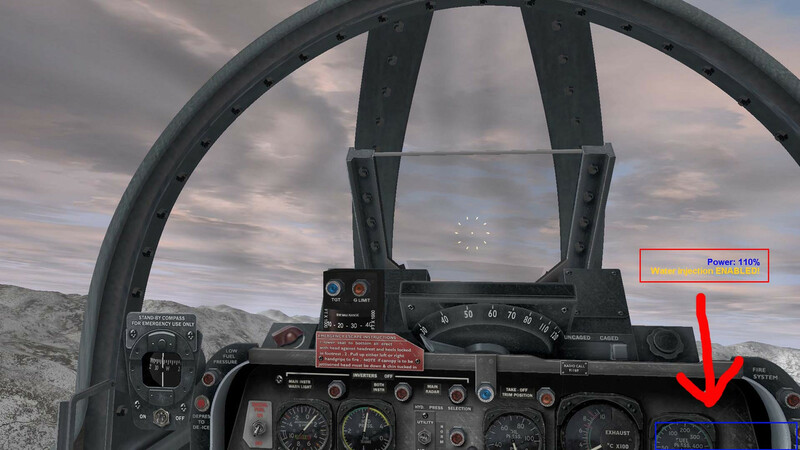 Stupid question here, but is it possible to use BAT with a Steam version of IL2. If so, how do I go about doing it? BAT set up files need to be installed in the il2 1946 directory. For Steam you can find it in the steam apps file so I think it is possible to add BAT to your version of il2 as long as you place the install set up path to your main game folder for il2. Move/copy your whole Il-2 folder out of there to a custom made folder on your drive. Do not use /programs/... or any other windows protected path for a mod install, or you will ruin into file access troubles. You can simply copy the whole game from A to B. Check which version you have. You need 4.12.2 for BAT. If you have a version that's higher, you need to downgrade first. This will not become a dumpster for everything.